Gas bottles are used in many aspects of life: steam boilers, ovens, hot air balloons, public transport, BBQ’s and commercial heating. 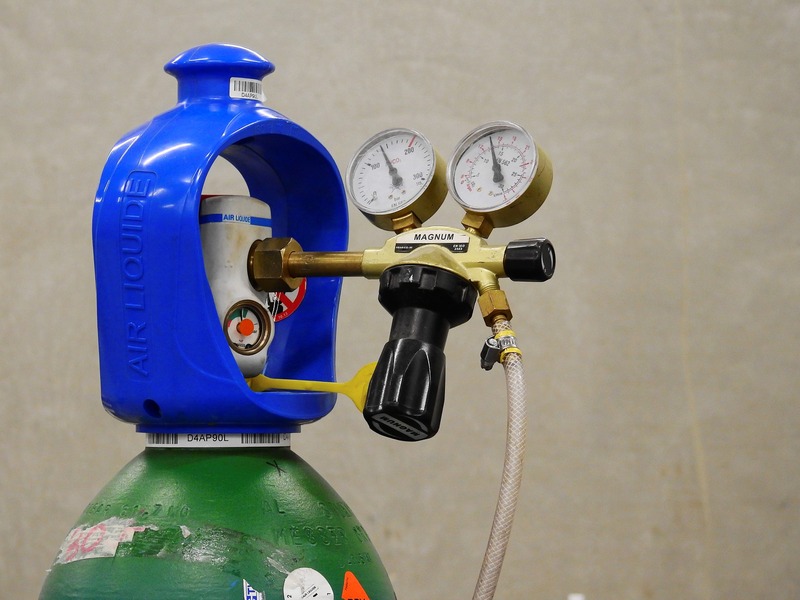 At Mteevan Hire, we provide butane gas, propane gas, and regulators. The most common reason for replacing gas bottles is that they’re empty. 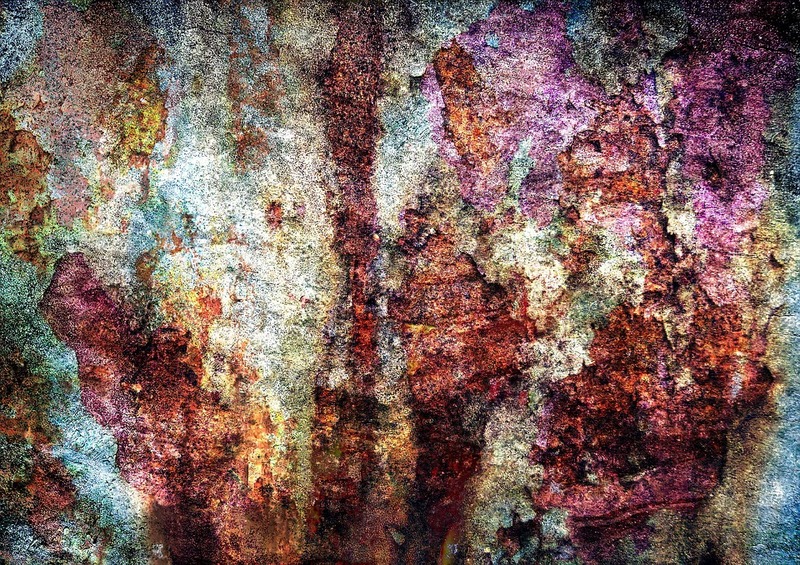 However, you should also replace gas bottles if they appear damaged or rusty. You should also carry out replacement if your gas cylinder is leaking, if the hose is damaged, or the connections are not functioning properly anymore. The most common reason for changing gas bottles over is because they are empty. But how do you know your gas bottle is empty? Well, there is actually a very simple way of checking this. All you have to do is run your hand down the side of the gas bottle. You should be able to feel a notable temperature change at the level of the gas. This is a good indication of how much gas there is left. Another option is to check the gas level by pouring hot water down the side of the gas bottle very slowly. As you do this a line of condensation should appear, indicating how much gas is left in the bottle. If you feel no difference or don’t see any change, it is very possible the gas cylinder is empty. It is important that you know how to change a gas bottle safely. The following steps will help you do this easily. When changing a gas bottle, it is important to be wearing the right protective clothing. This is a good safety precaution when handling gas cylinders and will help reduce the likelihood of injury. We recommend wearing the appropriate footwear, gloves, safety glasses, and clothing for handling cylinders. Click here to find out how to maintain safety at all times. The first step is to turn off the valve on the top of the empty gas cylinder. Like turning off the water in your home, this ensures you won’t experience leaking gas. Using a spanner, undo the nut on the cylinder that is attached to the high-pressure hose. This will disconnect the hose and allow any residual gas to escape. Once this has been done, you should place the reducing valve within safe reach and remove the spanner. Top tip: do not drop the spanner on the ground or leave it hanging from the cylinder, as this could cause problems. Next, you must put on protective gloves and carefully remove the empty gas bottle. Either secure the empty cylinder upright using a plastic plug or tape. Alternatively, lie the gas bottle down flat and chock it to prevent it from rolling away. To snift the replacement cylinder, quickly open and close the valve on the top. This will clear any dust or moisture that may have collected in the outlet. When you’re snifting a gas bottle, always point the outlet away from your body to prevent injury. Connect the high-pressure hose and make sure the rubber ‘O’ ring is not damaged. Tighten the nut firmly by hand so that it does not overtighten but is secure. Then, check that the bleed valve is completely shut and turn on the valve on top of the cylinder. And there you have it! A successfully replaced gas bottle. – Stored outside, away from entryways, exits, and drains. Bottled gas is most commonly stored in a variety of metal containers. Common materials include carbon steel, stainless steel, aluminium, and composite metal. By following the correct storage instructions listed on the bottle, you will avoid injury. 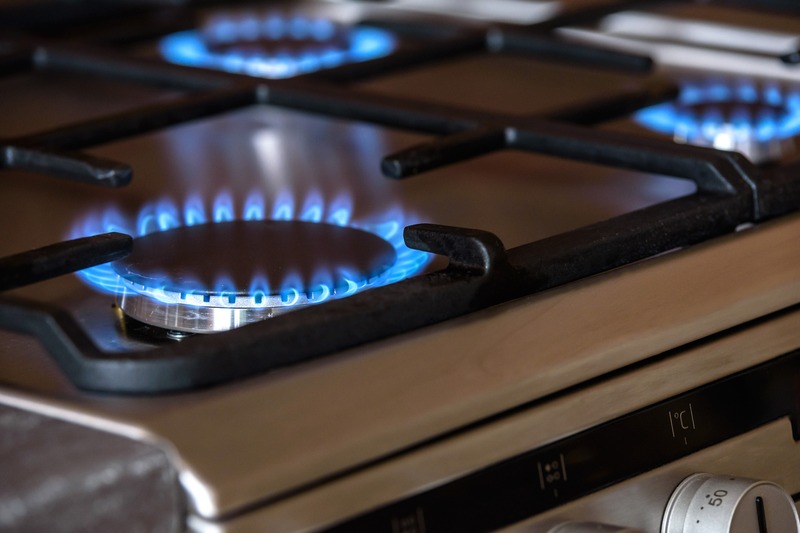 If you have gas cylinders in your home, there are a few things you should avoid doing. Don’t Store Cylinders Indoors: this includes storing gas bottles in the garage, shed, or under the house. 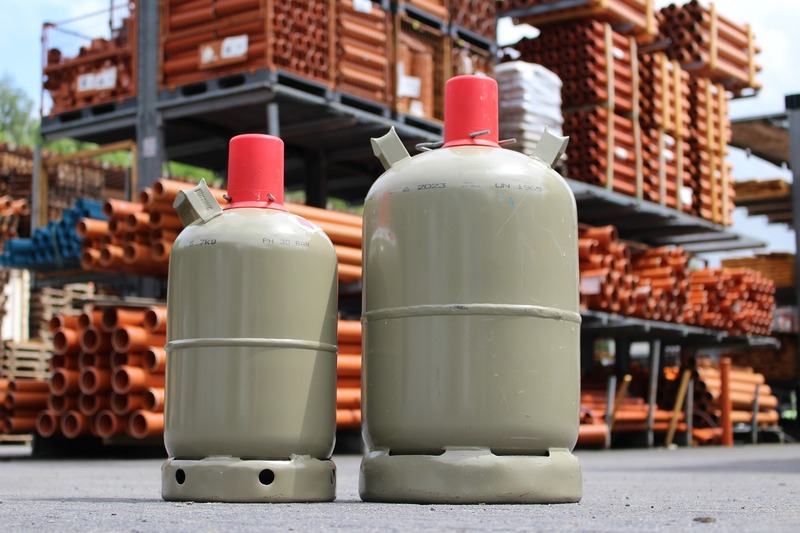 Storing gas bottles inside can increase the risk of a gas leak. Always Store Cylinders Upright: gas cylinders should never be stored lying down. Always keep them upright. Transport Cylinders with Care: if you have to transport your gas cylinder, ensure it is properly secured. If you are undertaking a long journey, the gas cylinder should be empty and secured from rolling around. Before replacing your current gas bottle, it is important to read the instructions on the new bottle before use. Always handle gas bottles with care, especially when changing cylinders over. This will help avoid injury or property damage where possible. 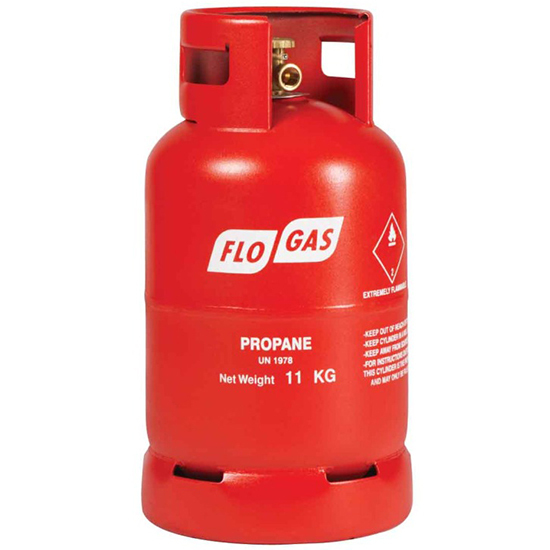 Click here to learn about safety while using propane and butane gas.